In our September Android digest we highlight useful libraries for working with maps, eliminating boilerplate code, parsing JSON data into Java objects, and building flexible layouts for various screens. This library supports both Google Maps and Mapbox. When you have to dynamically show a lot of markers. RecyclerUtils – Eliminates the need to make an adapter every time; set up the recycler adapter in as few as four lines. ScrollUtils – Easily hide/show FloationActionButton on scroll when using RecyclerView or NestedScrollView. ToastUtils – Create toasts in just a few clicks. SPUtils – Simple DSL for shared preferences. ValidatorUtils – Fast and simple text validation. LogUtils – Simple and easy Android logging. When you need to develop any app. 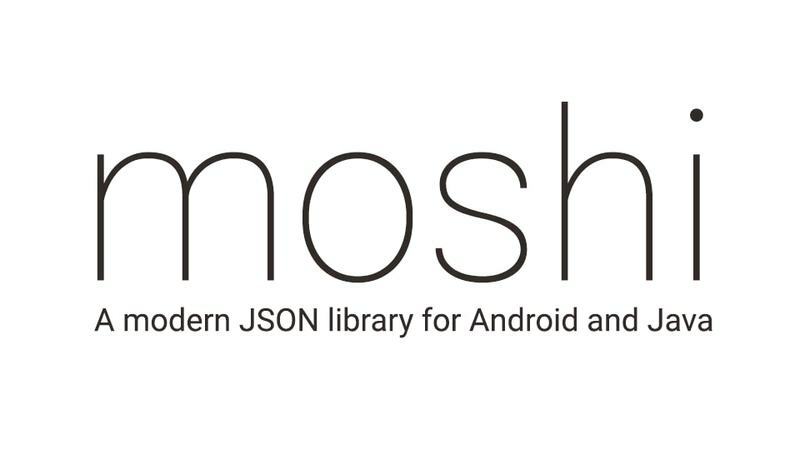 Moshi is a modern JSON library for Android and Java that parses JSON objects into Java objects. Moshi uses the same streaming and binding mechanisms as Gson. 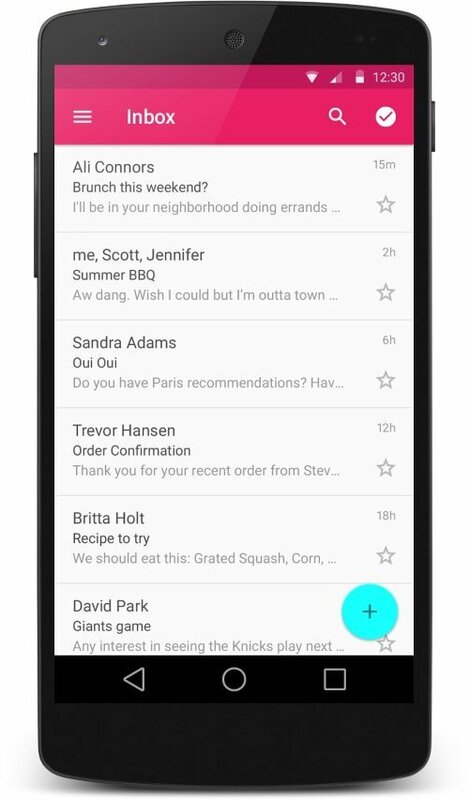 If you’re a Gson user, you’ll find Moshi works similarly. And if you try Moshi and don’t love it, you can effortlessly migrate to Gson. Whenever you need to parse JSON data. 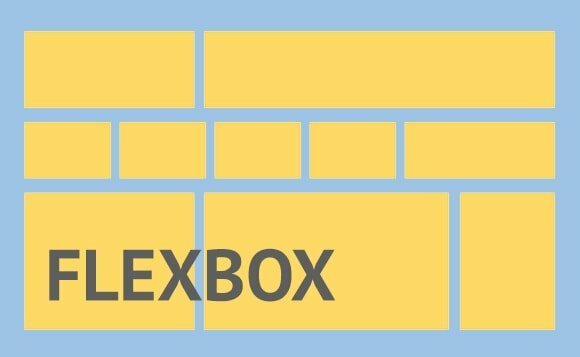 FlexboxLayout is a library project that brings capabilities similar to CSS Flexible Box Layout Module to Android. This is a very useful library specifically for Android because of how fragmented the platform is. When you need to build flexible layouts for various screens.